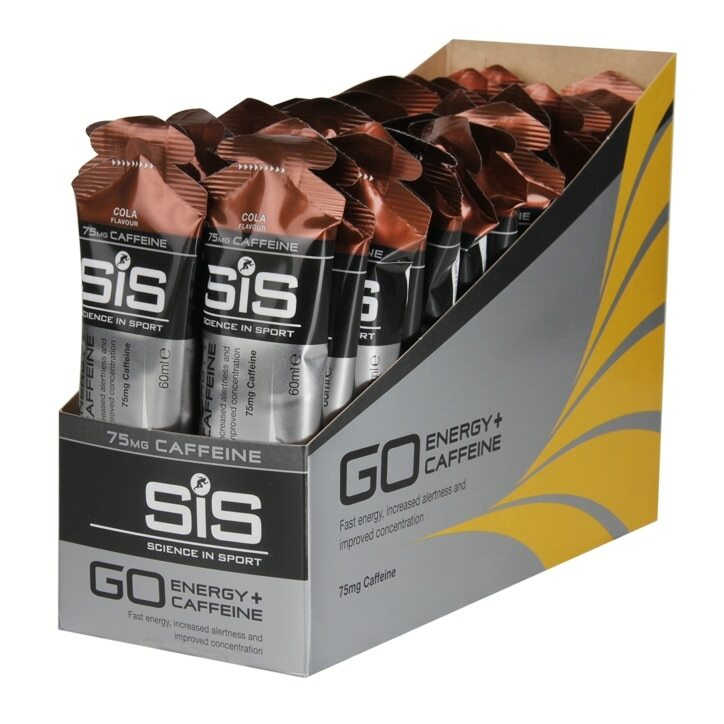 The SiS GO + Caffeine Gels builds on the established science of the GO Isotonic Gels by not only delivering a rapid supply of easily digestible carbohydrates (21.5 grams per gel) for energy but also, providing 75 mg of caffeine per gel. 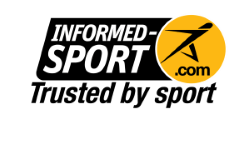 The addition of caffeine has been repeatedly shown by sport scientists to improve performance by providing both a physical and mental boost just when we need it. Each drink is 60ml. Consume up to 3 sachets per 60 minutes during exercise as required. Do not consume more than 4 sachets per day. SiS GO Gels do not need to be consumed with water to be effective. Ensure you keep hydrated. SiS GO Energy + Caffeine Gel Cola is rated 3.5 out of 5 by 4. Rated 5 out of 5 by Duds from Feeling tired whilst cycling? Then use SiS Go Caffeine, it provides a timely boost when on the road. It also has a pleasant taste to it, and provides you with a much needed lift.